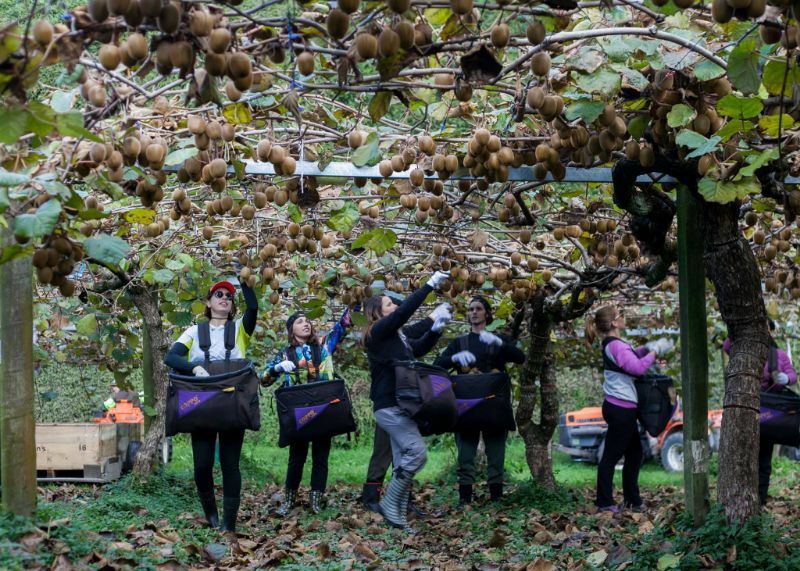 Looking for workers to join our Kiwi Fruit Picking team for 2019 Kiwi Fruit Harvest. We have a great team already up and running, and are looking for a few more people to join before we start the busy period! Some accommodation available, good pay rates. 4) Availability to commit for a minimum of 6 weeks (bonus will be paid to people who stay for 6 weeks or longer) MUST HAVE VISA ! 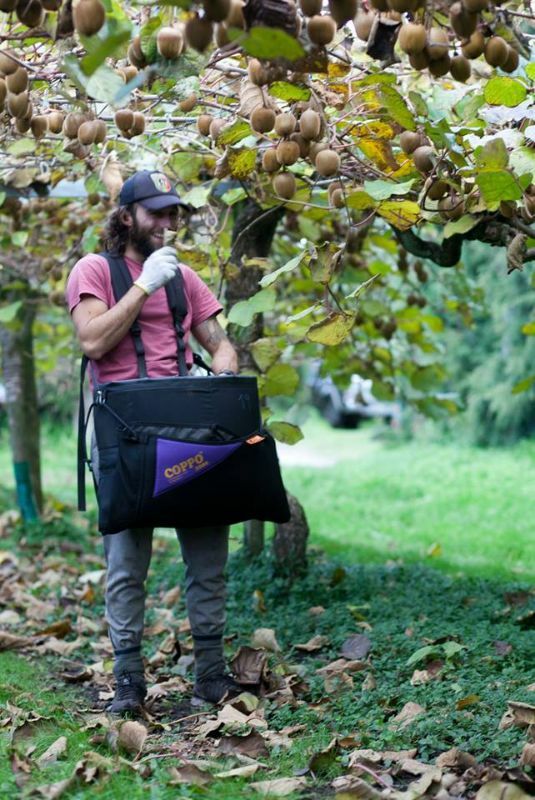 Must have own transport, bank acc and IRD.